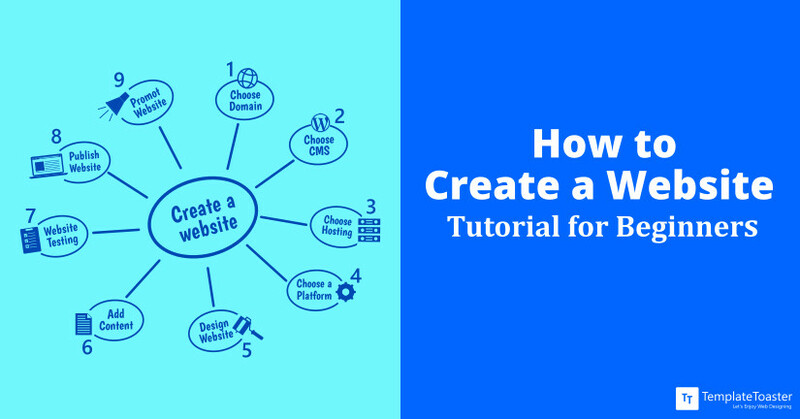 You have got an idea, a business plan, or a product to launch and don’t have a website… But thinking to have one? Put your mind at ease as this comprehensive guide will help you fit the last piece of the puzzle perfectly! Bootstrap is one such well-known term in the web world that every web designer and developer is supposedly aware of. And if you’re living under a rock then, we highly recommend this extended section to you. 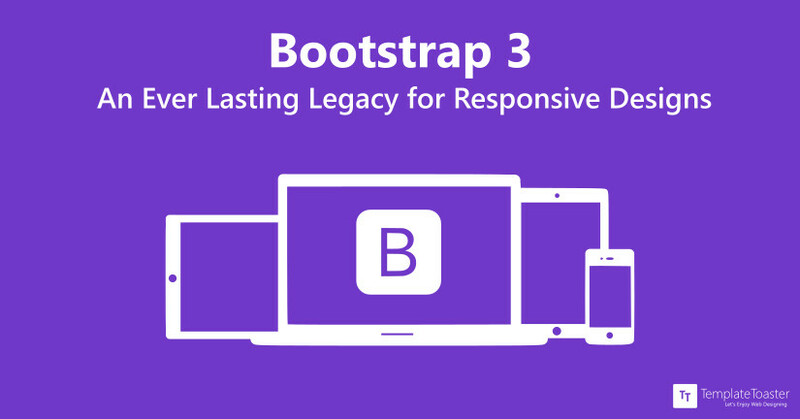 Bootstrap 3 framework is no less than a progeny of the Bootstrap team. It was released as one of the earliest “mobile-first” frameworks. This version was charged with responsiveness. It was mainly designed to be aptly adjustable on any screen size. It’s device-friendliness acted as a game changer, thus providing it with an edge over other available frameworks in the web ma rket. 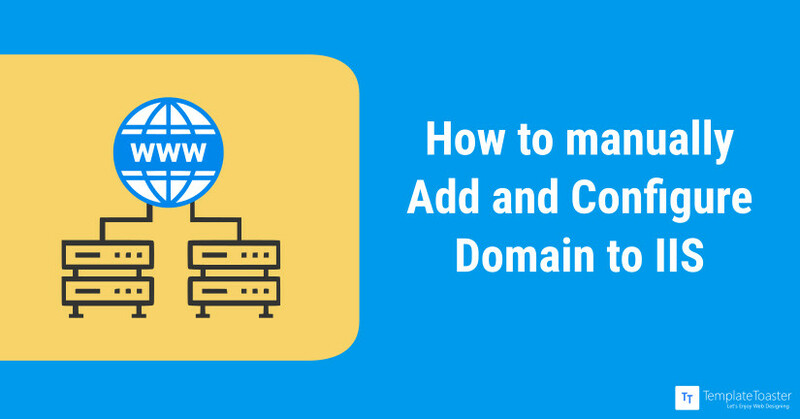 How to Add Multi-Recipients by Cc Bcc in WordPress Mail? I was constantly getting the queries regarding how to add multiple recipients to a WordPress mail. 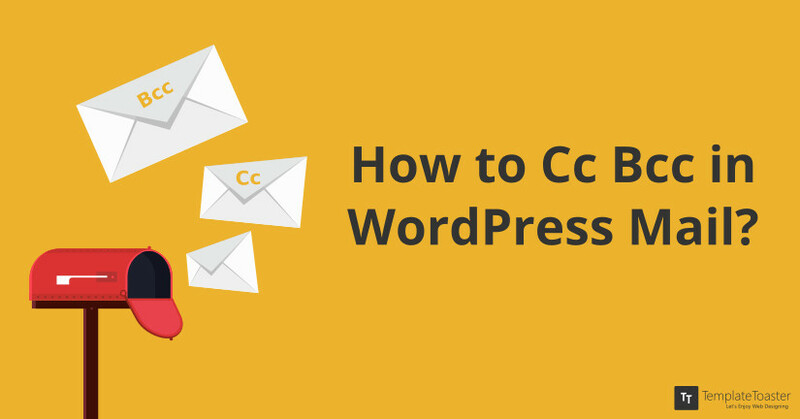 So here I have tried to give a simple but elegant solution to Cc, Bcc in WordPress mail. Internet Information Server (IIS) is one of the most popular and flexible general-purpose web servers from Microsoft that runs on Windows systems to host and provide Internet-based services to the web applications. It accepts requests from remote client computers and sends the appropriate responses back after processing. The basic functionality allows web servers to share and deliver information across the Internet, an Intranet or an Extranet. GIMP Fx-Foundry as the name suggests a foundry for graphics. It is a huge knapsack of 100+ image processing scripts. 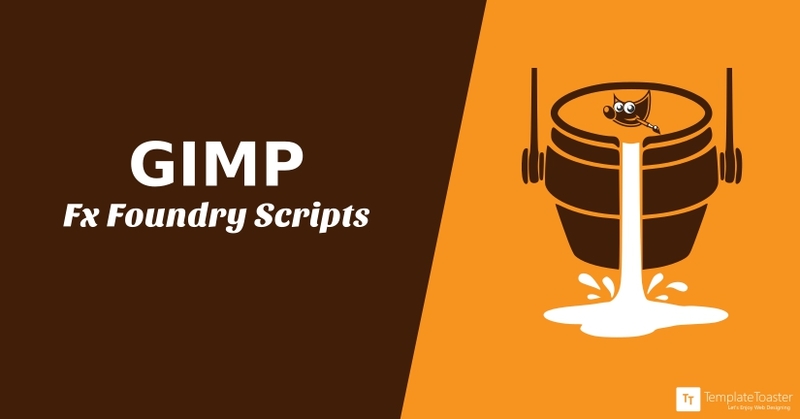 Each of these scripts adds an individual feature to work with the GIMP. To be honest, FX Foundry is a whole suite of plug-ins in itself. The number of scripts in this pack is so large that I doubt anybody will use all of these GIMP scripts in the whole life. GIMP is an open source image manipulation program that provides you with an eminent set of features and lets you transform your images into unique creations. Whether you are a newbie or an expert, GIMP is for you. It provides you power and flexibility to transform your image into almost anything. You can also enhance your productivity further with the help of different plugins. When we send any email we expect it to be delivered to the inbox, but this might not be the case with WordPress. While sending emails with WordPress, there’s always an uncertainty, whether or not they are going to make up to the inbox. But why? Why is this dilemma? In this article, I’m going to discuss all the causes that make your WordPress emails to land in spam. 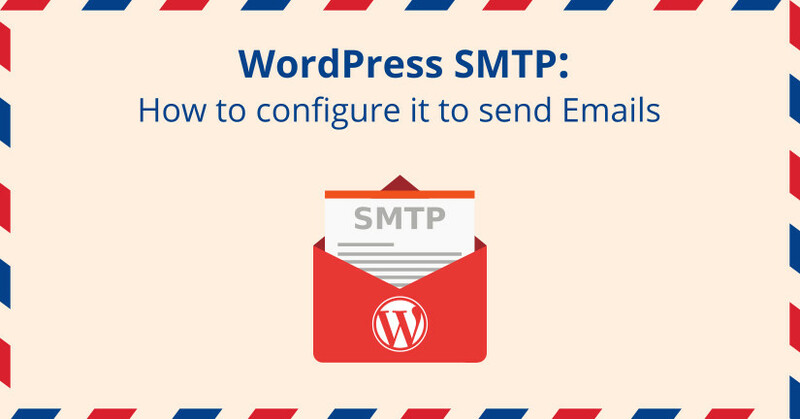 Also, I’m going to talk about WordPress SMTP and how to configure it to send emails.